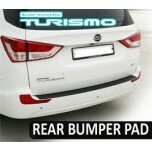 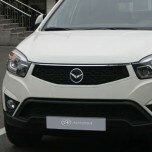 Tuning parts, exterior, interior, body kits, accessories, lighting system for SsangYong Korando Turismo 2013-2016. 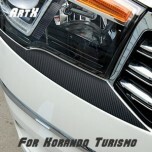 ITEM: 3D Carbon Fabric Duct Decal Stickers Set for 2013-2014 SsangYong Korando Turismo MANUFAC.. 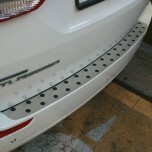 ITEM: 3D Carbon Fabric Eyeline Molding Stickers for 2013-2014 SsangYong Korando Turis.. 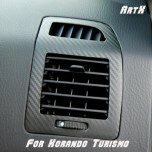 ITEM: 3D Carbon Fabric Gear Panel Decal Stickers for 2013-2014 SsangYong Korando Turi.. 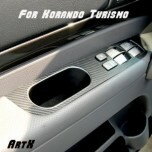 ITEM: 3D Carbon Fabric Window Switch Decal Stickers for 2013-2014 SsangYong Korando T.. 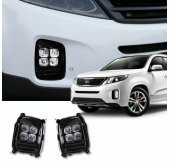 ITEM: 3D Carbon Fabric B & C Pillar Decal Stickers Set for 2013-2014 SsangYong Korando Turi.. 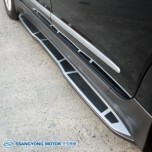 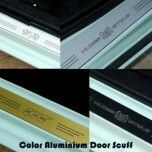 ITEM: Color Aluminium Door Sill Scuff Plates Set for 2012-2014 SsangYong Korando Turismo MANUFACTUR.. 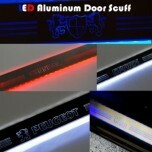 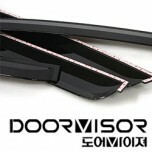 ITEM: LED Aluminium Door Sill Scuff Plates Set for 2012-2014 SsangYong Korando Turismo MANUFACTURER.. 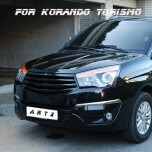 ITEM: Luxury Generation Tuning Grille for 2013~2014 Korando Turismo MANUFACTURER : ARTX (KOREA.. 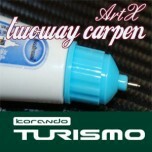 ITEM: Repair Paint Twoway Car Pen Set Set for 2013-2014 SsangYong NKorando Turismo MANUFACTURE.. 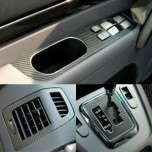 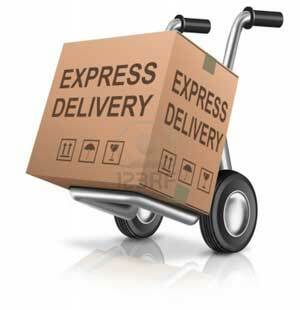 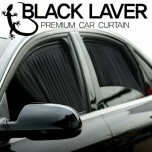 ITEM: 3D Carbon Fabric Decal Stickers (Air vent, gear panel, window switches) Set for 2013-2015.. 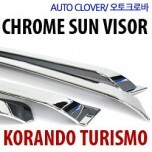 ITEM: Chrome Molded Door Visor Set (C524) for 2013-2015 SsangYong Korando Turismo MANUFACTURER .. 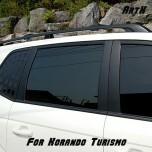 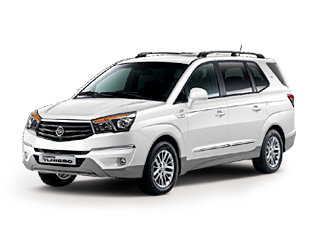 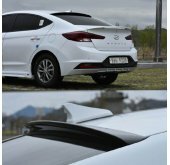 ITEM: Smoked Door Visor Set (A154) for 2013-2014 SsangYong Korando Turismo MANUFACTURER :.. 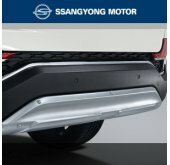 ITEM: Eagle Circle Grille Emblem for SsangYong Vehicles MANUFACTURER : AUTORIA ORIGIN : .. 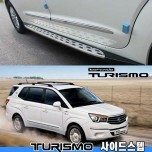 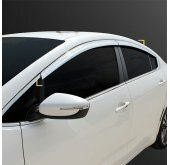 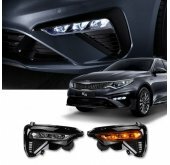 ITEM: Premium Car Curtain Set for 2013-2015 SsangYong Korando Turismo MANUFACTURER : ..